Rent our Florida Vacation Home, Casa DeLo, Available for rent weekly or monthly in Sunny, beautiful Cape Coral Florida, 4 bedroom 2 bath, new 40’ heated pool with new 1900 sq. 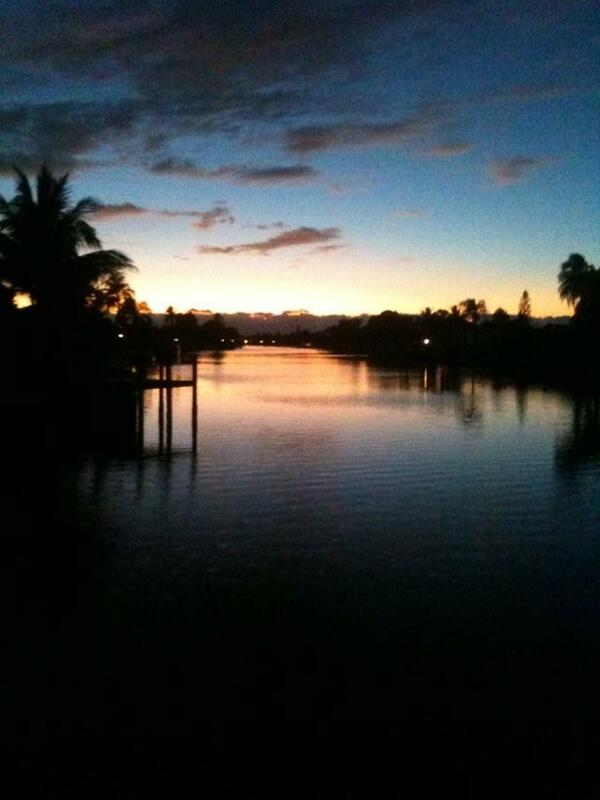 ft. screen enclosure, on the intersection of 2 canals so it is waterfront on two sides, with beautiful sunset veiws. Close in to downtown Cape Coral in a quiet neighborhood. Only 3 hours from Key West via high speed ferry boat that runs twice a day. I spent from September through January personaly redoing this home. Everything is new, including all of the furniture, appliances, cabinets, doors, trim, tile floors, pool, boat dock, beautiful landscaping with 14 newly planted 30 foot tall Royal Palm Trees, which is an interesting story in itself.... Everything is top of the line. We unfortunatly are not able to spend as much time there as we had hoped, so someone should be enjoying it. Call or email Hans for details or bookings at 512-784-3659, or go to capecoral4vacation.com.